Georgia Travel Nursing Jobs | GA Travel Nurse Job - GIFTED Healthcare - Apply Today! Work where you want, when you want. GIFTED makes travel nursing happen in Georgia and beyond. Pack your bags for ATL with GIFTED Travel Nursing! Travel nursing jobs allow nurses to experience new places, meet interesting people and feel the freedom of the open road. We offer travel nursing jobs across the U.S. that open doors to adventure, while giving you with excellent salaries, benefits, and housing. What’s more, you even advance your nursing career and gain valuable experience in new settings. Travel nurses are best especially at being adaptable to any situation. 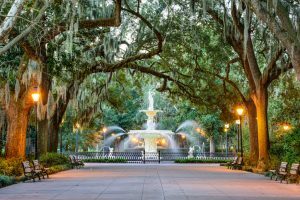 Day trip to Savannah, Georgia and visit Forsyth Park Fountain. GIFTED travel nurses go the distance. 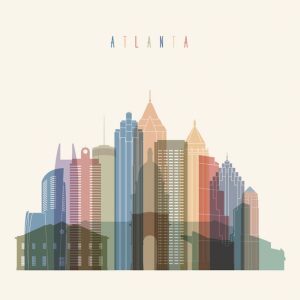 As the 9th largest metropolitan city in the United States, Atlanta, GA, is full exciting things to do. There are surely many attractions to explore such as the world’s largest aquarium or the World of Coca-Cola, a museum showcasing the popular soft drink and its history. Go see the Centennial Olympic Park as soon as you can, home of the 1996 Olympics. 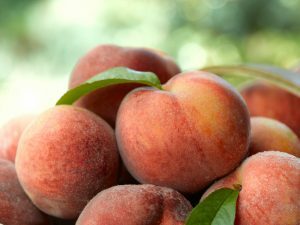 Atlanta is also a culinary hot spot, offering everything from the Atlanta Food Truck Park and Market to farm-to-table eateries to the biggest drive-thru restaurant in the world, The Varsity. 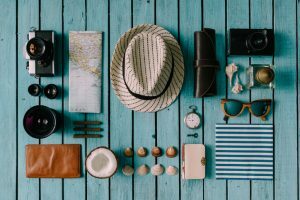 Ready to start your Georgia travel nursing adventure?